Seeing my artwork in its forever home is very gratifying. 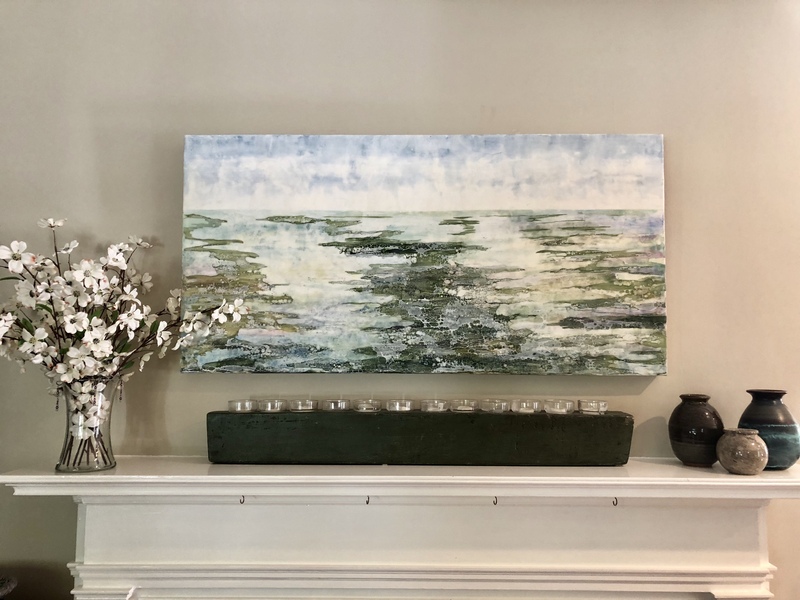 I loved getting this photo of “A Thousand Summers” from a collector in Raleigh, NC! Thank you 310 ART for making the sale.